So far Denise has created 56 blog entries. 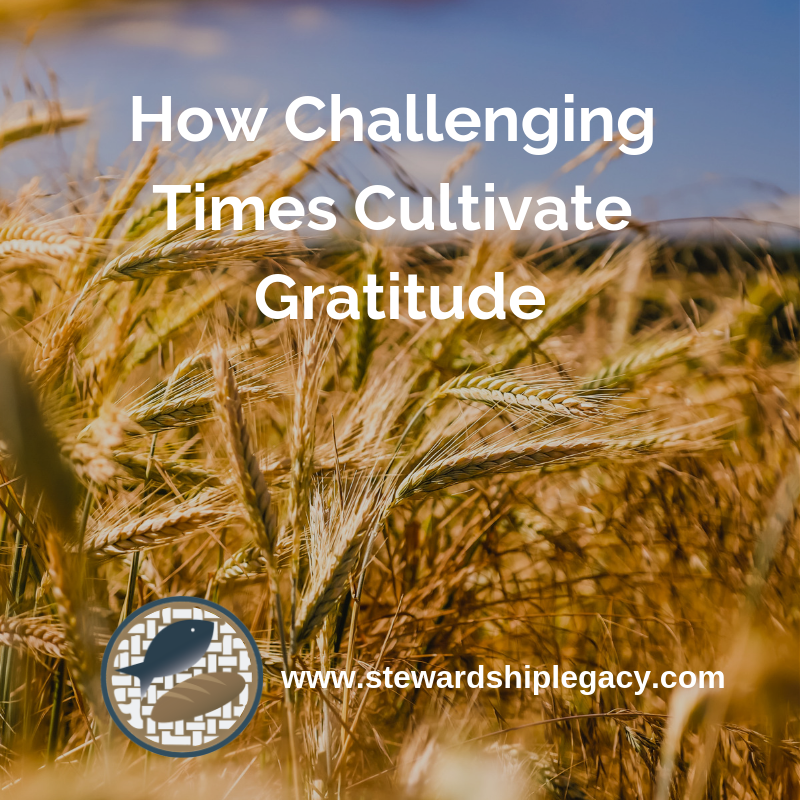 By Denise|2018-12-09T16:38:59+00:00November 10th, 2018|Uncategorized|Comments Off on HOW GRATITUDE IS CULTIVATED. 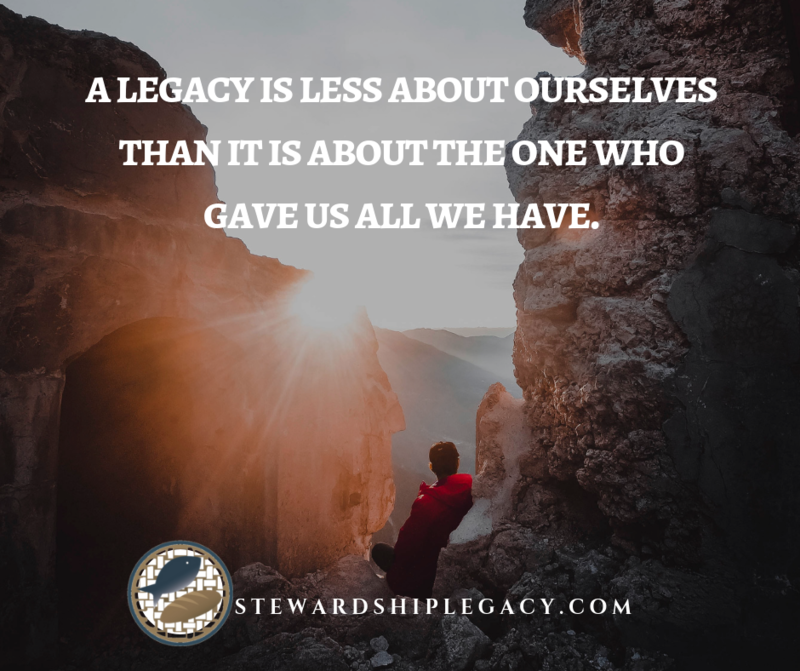 A legacy is less about ourselves than it is about the one who gave us all we have. 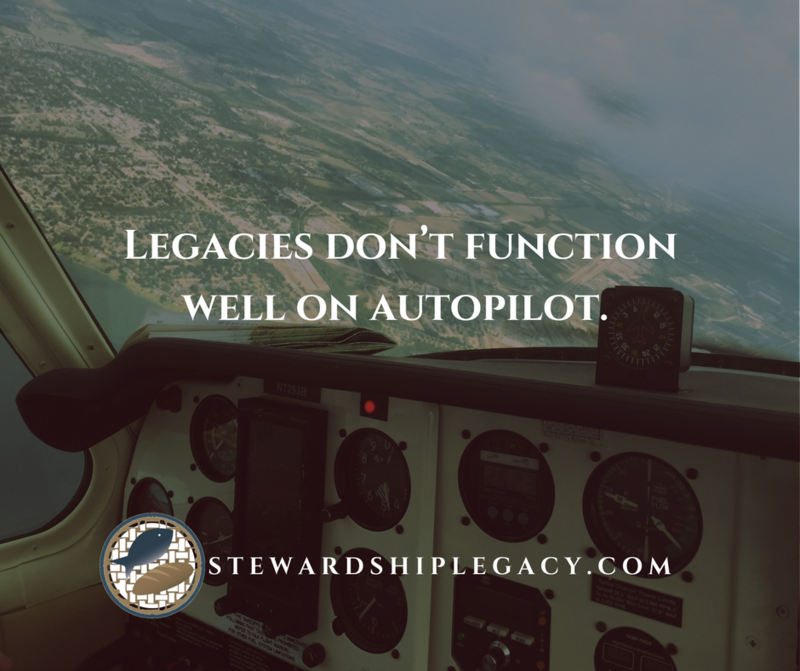 Legacies don’t function well on autopilot. 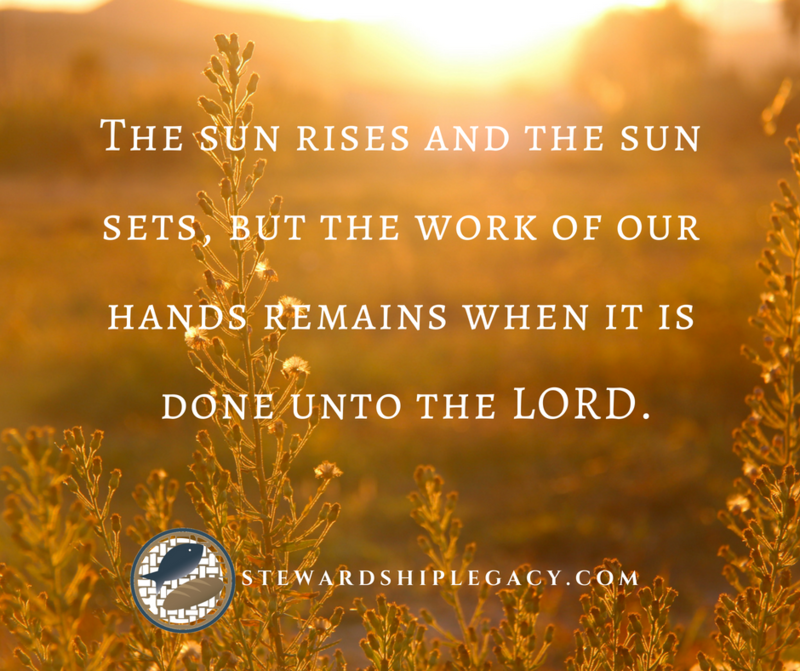 It takes intentionality to have a legacy come to fruition. But it also takes realignment and tweaking from time to time. 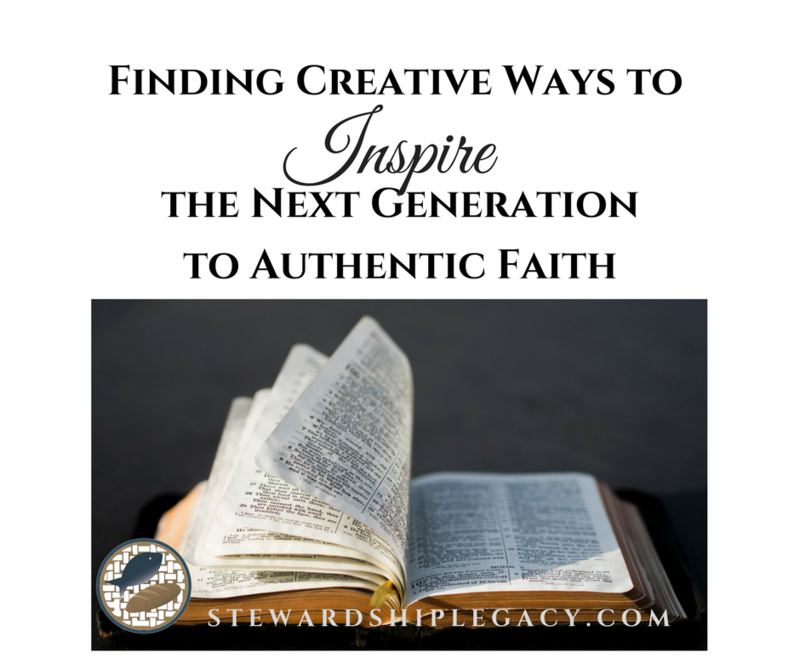 Leaving a legacy of faith that inspires the next generation to relationship instead of religion is one of the biggest investments of our time that we can make. 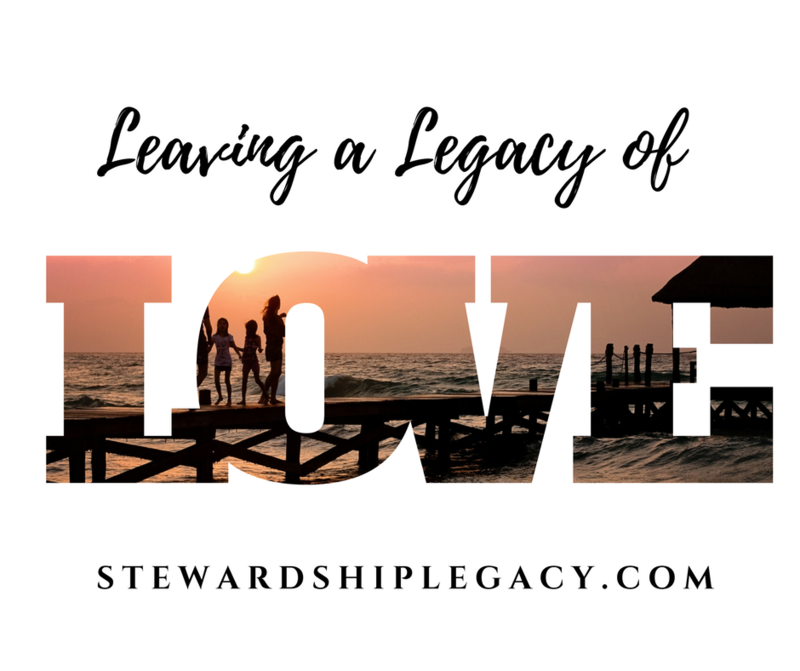 Leaving a legacy of love will not just happen. Love intentionally and before you know it, your legacy of love will not just be a dream, but a reality. 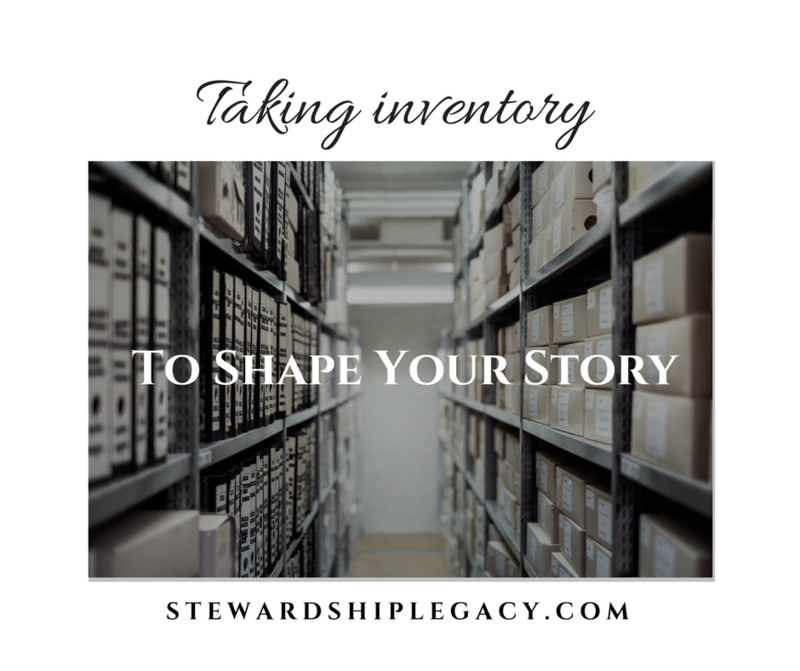 Taking inventory of this past year, we have insight to take us into the new year successfully. 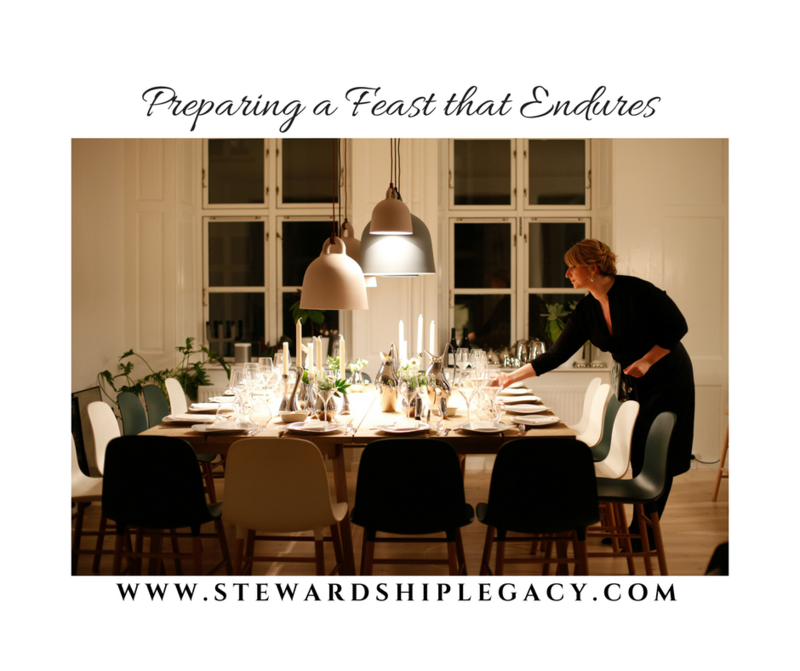 Feast on the moments God is giving you with loved ones this Thanksgiving and be present in the moment. 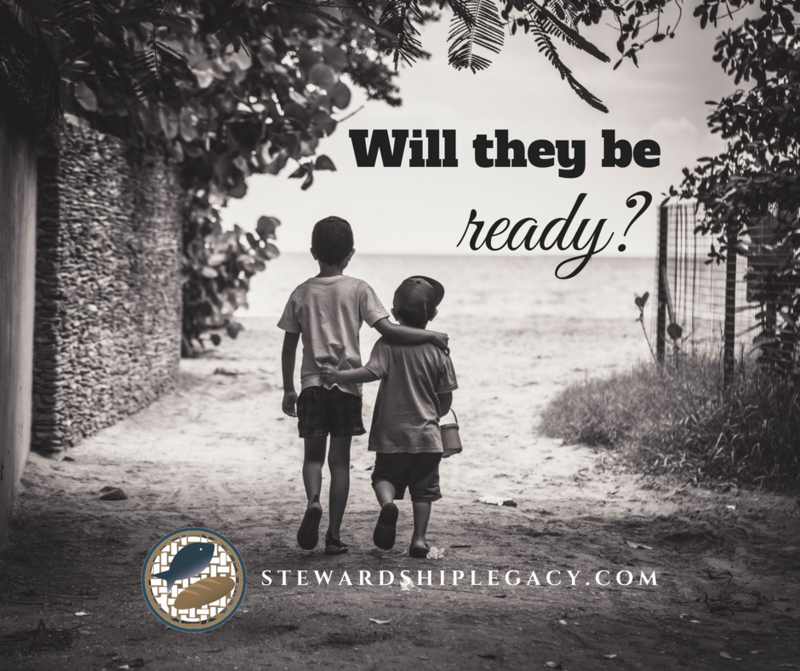 By Denise|2018-11-16T21:49:27+00:00October 31st, 2017|Christian, Legacy|Comments Off on How Much is Enough? 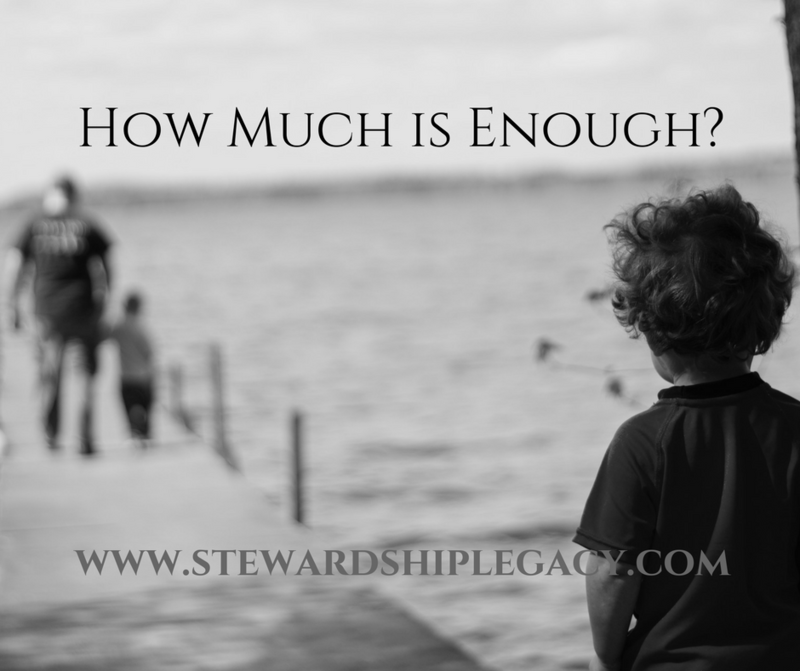 Determining how much is enough is just as much about having sufficient provision as it is about having too much provision.